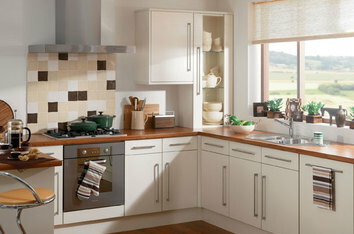 Life is too busy to spend hours and hours thinking about your new kitchen. 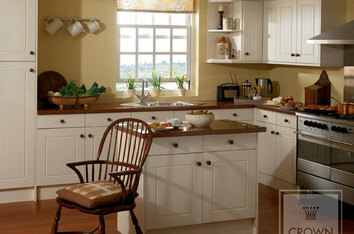 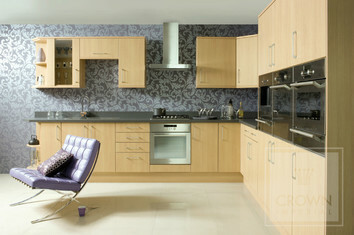 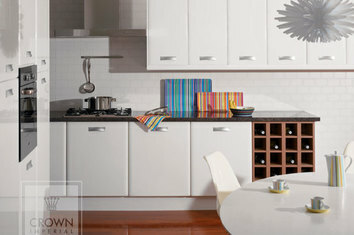 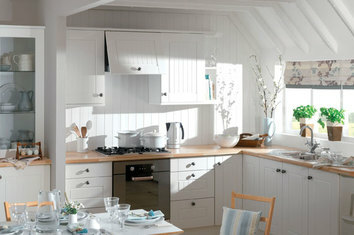 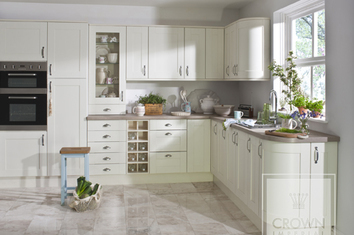 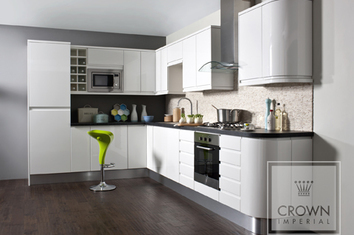 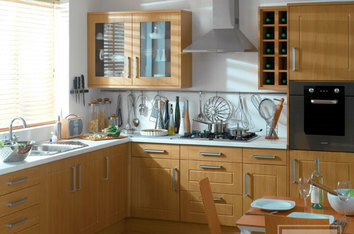 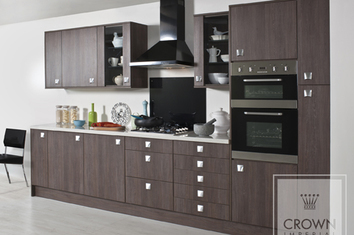 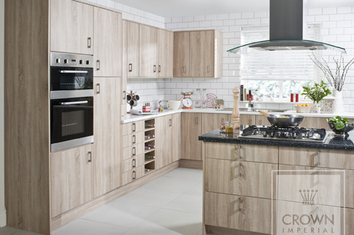 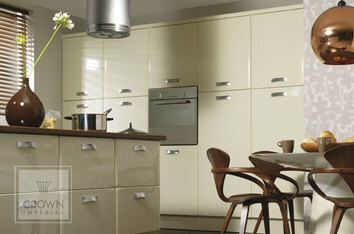 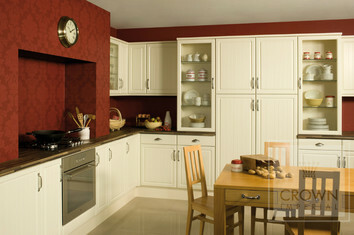 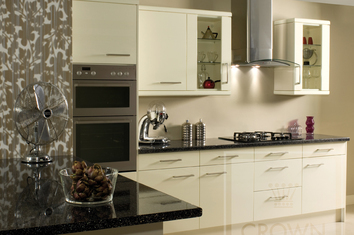 Lifestyle offers a simple range of stylish doors to make choosing your perfect kitchen easy. 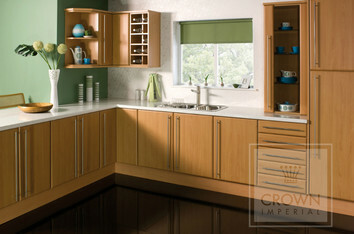 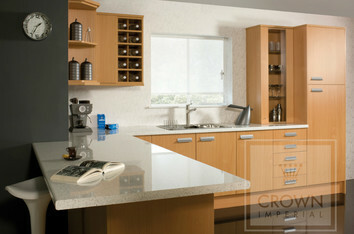 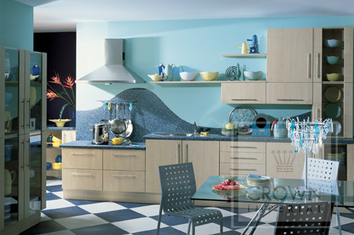 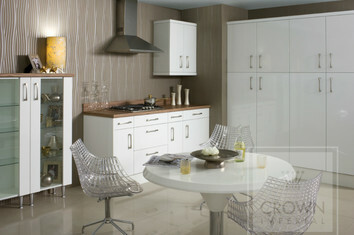 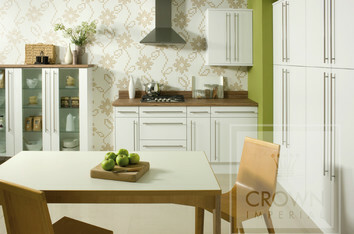 Your kitchen should reflect the way you live, both in the way it functions and the style it reflects. 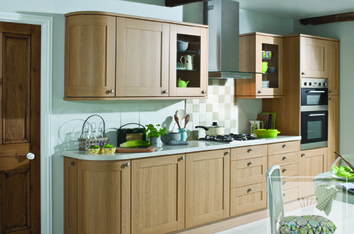 With 11 doors, Lifestyle offers something for everyone and can easily compliment the décor of any home. 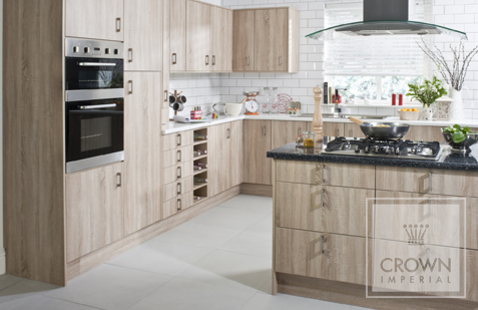 We believe that value doesn't mean low quality and that's why we have carefully engineered a product that is highly durable and completely reliable. 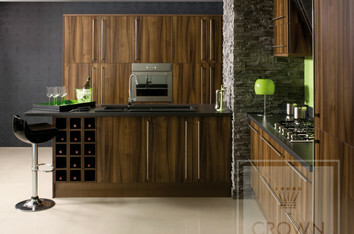 So go on... Get a kitchen to suit your Lifestyle!